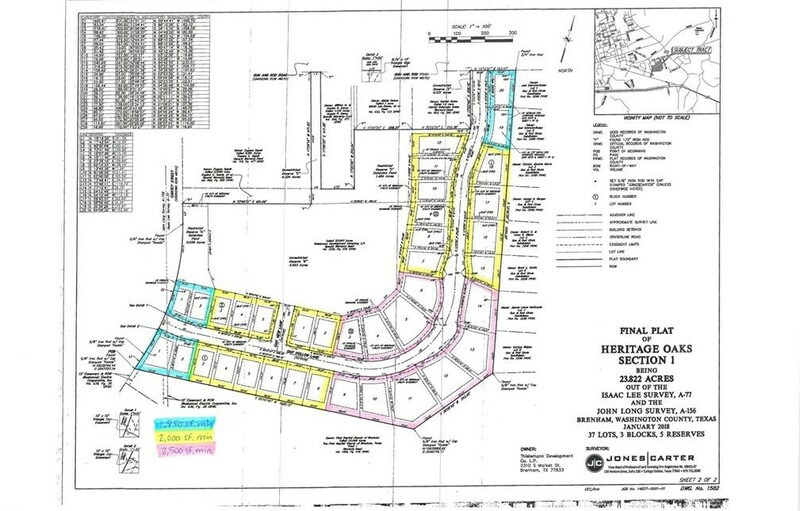 ADDITIONAL LOTS AVAILABLE Lot 5 Block 2 For decades, most in this area have known the name Thielemann to be synonymous with quality and a product that lasts. Today, Bevers Real Estate is proud to present a Thielemann exclusive neighborhood, Heritage Oaks. 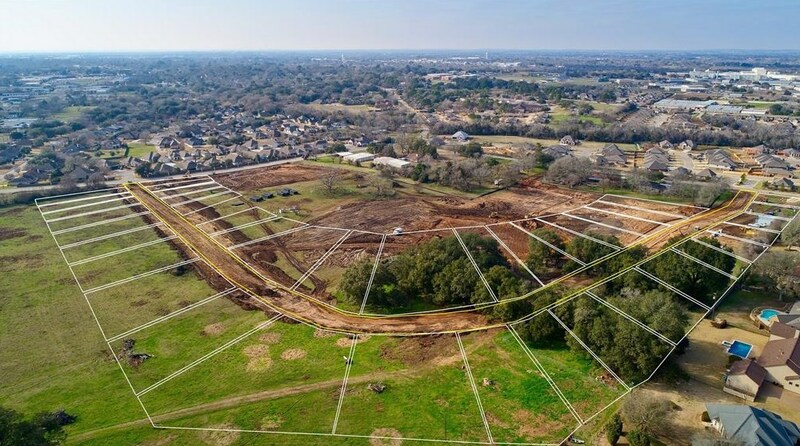 Named for the huge oak trees inside the subdivision, Heritage Oaks is located in a well established area of Brenham, offering easy access to many different amenities. 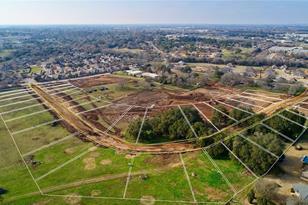 This subdivision will quickly become one of the most sought after areas of Brenham as the high standards of the product built here will be represented by enduring quality. 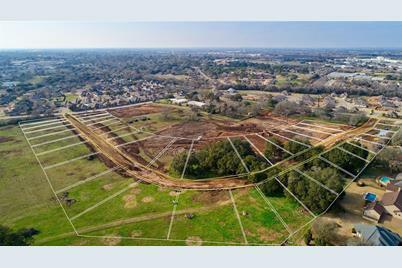 If you are ready to build your own, custom home in the growing city of Brenham, look no further than Heritage Oaks and Thielemann Homes. Driving Directions: From 290 E take the FM 577 exit toward US 290 Business, continue onto the feeder road, then turn right onto US 290 Business. Take a right onto Cantey Street. As you continue on Cantey, the new subdivision will be on the right. 2428 Oak Hollow Lane, Brenham, TX 77833 (MLS# 57596700) is a Lots/Land property with a lot size of 0.27 acres. 2428 Oak Hollow Lane is currently listed for $84,480 and was received on February 15, 2018. Want to learn more about 2428 Oak Hollow Lane? Do you have questions about finding other Lots/Land real estate for sale in Brenham? You can browse all Brenham real estate or contact a Coldwell Banker agent to request more information.